The Centre's fiscal consolidation resolve led to the cut in banks' mandatory SLR for the second time in a row, RBI Governor Raghuram Rajan said on Tuesday, hinting at more such liquidity enhancing steps in tandem with the government's action on fiscal deficit. 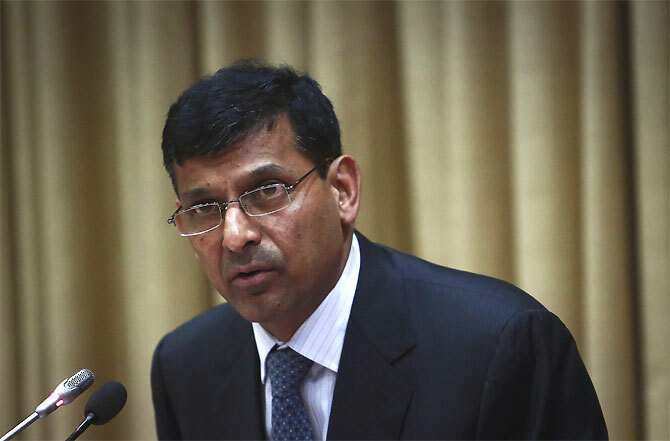 "Steadily, we want to reduce this (Statutory Liquidity Ratio) consistently with the space that the government provides by rectifying its finances," Rajan said at the customary interaction with the media after announcing the third bi-monthly monetary policy. Terming the SLR as an "old obligation" which puts constraints on banks' balance sheets, Rajan said it is important to reduce such mandated burdens to give banks a space to compete in a new economy. 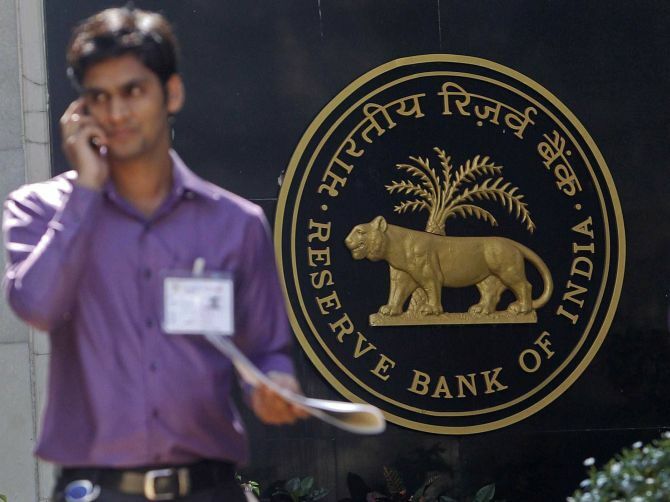 For the second time in as many months, RBI cut SLR by 50 basis points to 22 per cent, a move that could infuse around Rs 40,000 crore into the financial system. In the June policy too RBI had reduced SLR by a similar quantum. But most banks carry excess SLR to the tune of 27 per cent as bond yields at over 8.5 per cent are risk-free business for them. 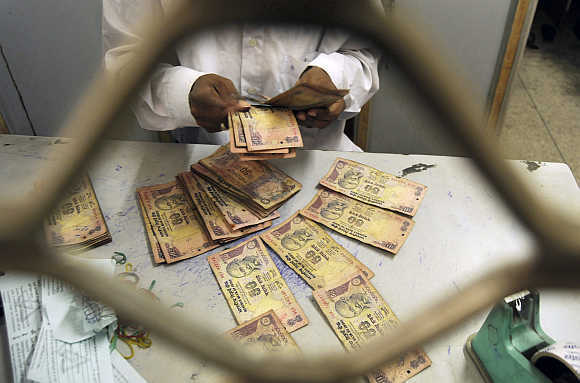 The SLR cut comes in wake of government narrowing the fiscal deficit target to 4.1 per cent of GDP for 2014-15 and affirming its resolve to narrow it further to 3 per cent by the financial year 2016-17. With analysts questioning the feasibility of achieving 4.1 per cent fiscal deficit target, Rajan today avoided a direct reply but said he has no reasons to doubt the government commitment to fiscal consolidation. "I think the government, both the past government and the current government, has stated again and again that they are on a fiscal consolidation path. I don't think I have any reason to doubt that," he said. Rajan also conceded that the move is aimed at helping banks meet the liquidity coverage ratio norms as they gear up to meet the stringent higher Basel-III framework requirements. "As we move to liquidity coverage ratios and those become issues for the banks, we want to give banks flexibility and also, to some extent, we have to reduce the kind of obligations that are put on the banks because they are entering a more competitive environment," he said. Rajan said the SLR cut is not aimed at reduction in the lending rates but is more of a tool to help banks plan better. With the industry clamouring for reduction in interest rates, he said RBI is concerned about growth but wants to take inflation down first to have long-term sustainable growth. do think that growth will be most benefited if we dis-inflate the economy," said Rajan, known as inflation hawk. "This is an anti-inflation fight, let us win it and that will create the best conditions for sustainable growth," added Rajan, who has raised the key rate thrice since assuming office last September to rein in inflation. On the intent of the policy action, Rajan said the central bank is trying to enhance the supply side of the economy by providing adequate liquidity, even while arresting any demand side pressures by bringing down the cost of funds by cutting lending rates. "We are trying to ensure that the supply side is encouraged without providing too much of a fillip given the growing demand once again and then creating more inflationary pressure," he said. He also said the RBI and the government are on the "same page" in this fight against inflation and have their individual roles cut out. On the price-rise scenario, Rajan said the monsoon is still a concern, but warned against drawing generalisations, saying this does not always lead to price rise. "A below-par monsoon doesn't necessarily mean a below- par production, it depends on where the below-par monsoon is. And second, significantly below-par production doesn't necessarily mean higher food prices, it depends on food management, how much is allowed in terms of imports and so on," Rajan said. He added that the monetary authority will have the room to slash lending rates only if the disinflation process moves as per expectations. On other measures in the policy like the relaxation on hold-to-maturity securities, Rajan said the moves are not aimed at short-term interests of the markets but with a medium-term view under which the RBI can help enable more depth in the market and thus contain volatility. 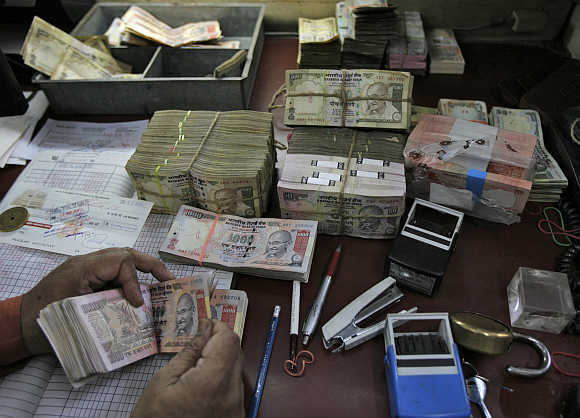 Modi's financial inclusion plan: Rs 75,000-crore loan?